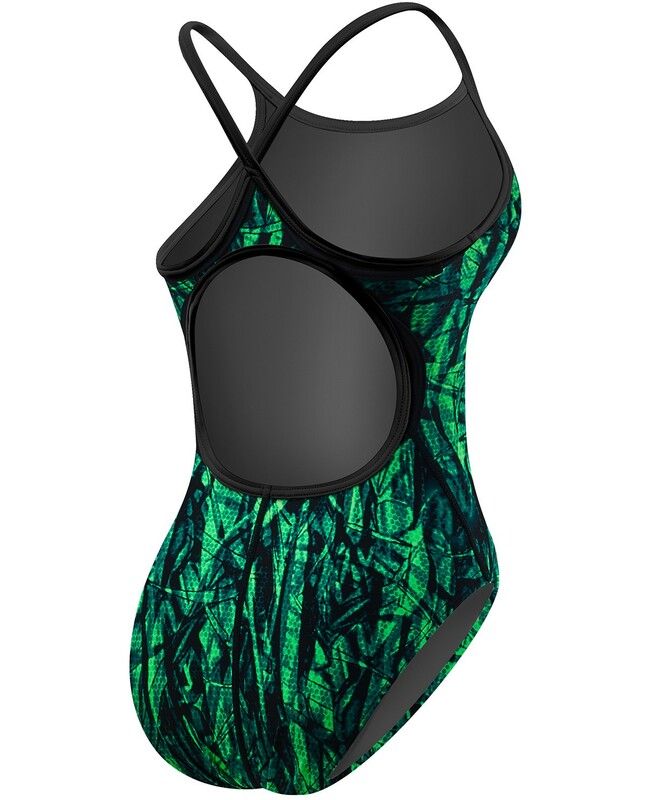 Stay a step ahead of the competition in the TYR Women’s Sagano Diamondfit Swimsuit. 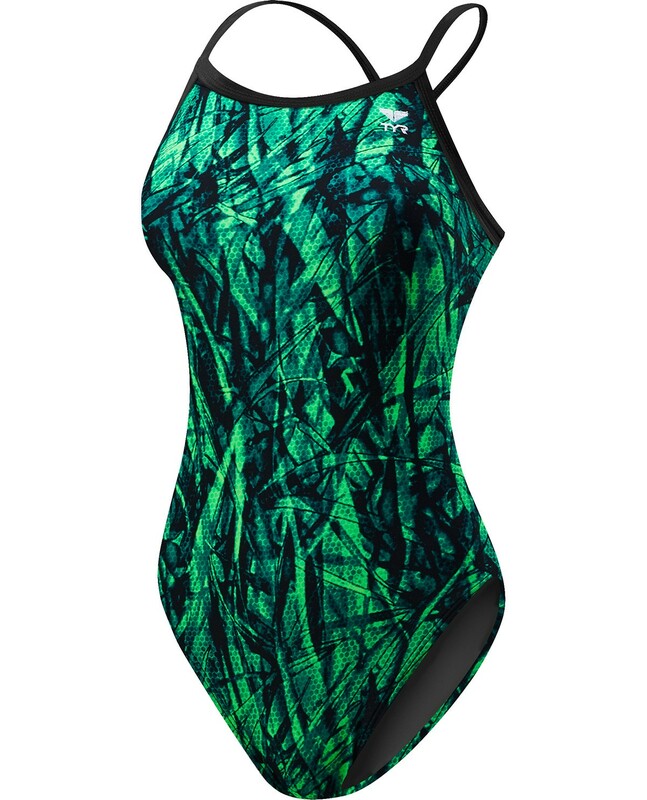 Designed for today’s athlete, the DSA7A is constructed with TYR’s most breathable textile, Durafast Lite. Featuring a medium neckline, sleek/flexible straps, keyhole back and moderate cut leg, the Diamondfit is ideal for athletes who want reliable coverage during every swim. In addition to a bold print and black trim, the Sagano is created with UPF 50+ technology and provides sun safety for every outdoor activity. Soft material from the beginning. Stays put - doesn't ride up! Sheds water quickly. Overall, high quality suit! This is a pretty suit that allows freedom of movement. Iâ€™ve learned I camâ€™t manage super compression, and this suit delivers just the right amount of snugness. Bought one for the pool and one for open water. Suit is a bit big, but my daughter will grow into it. Nothing better than a new suit for workouts! I love the diamond back fit. TYR is mt choice for a great fit every time!